The 1950’s adult poodle skirt is an affordable and light weight poodle skirt. 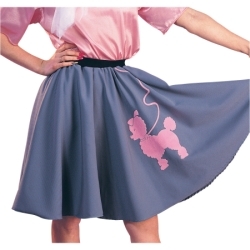 Poodle skirt is gray with a screen printed pink poodle. It is perfect for productions of “Grease”, 1950’s or sock hop themed dances and parties, or as a fun Halloween costume. 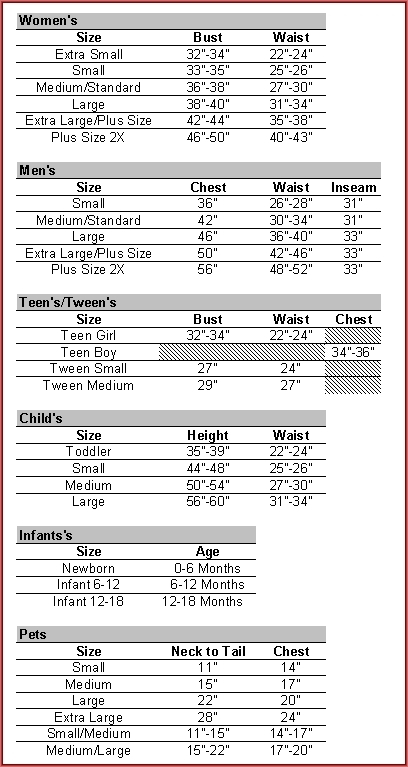 The poodle skirt is available in size adult women’s standard.